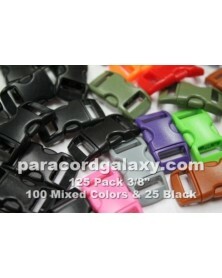 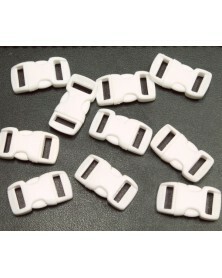 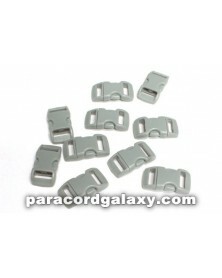 3/8 inch buckles There are 37 products. 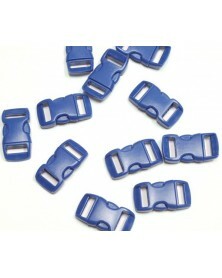 Contoured 3/8 inch transparent dark blue side release buckles. 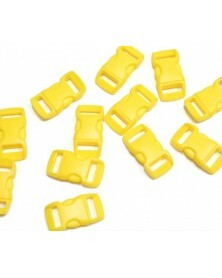 Uses include bracelet making, crafting and more. 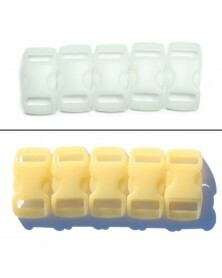 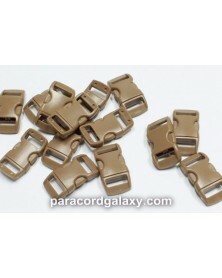 3/8 inch buckles for paracord that change from white to yellow in the sun! 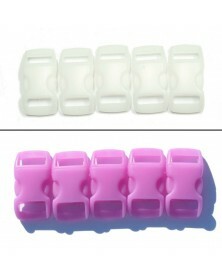 3/8 inch buckles for paracord that change from white to pink in the sun! 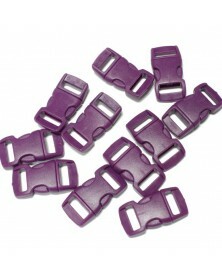 3/8 inch buckles for paracord that change from white to purple in the sun! 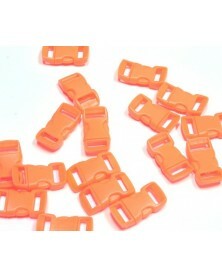 Contoured 3/8 inch transparent orange side release buckles. 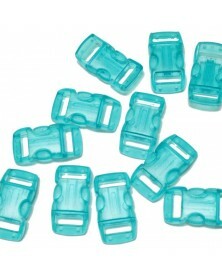 Uses include bracelet making, crafting and more. 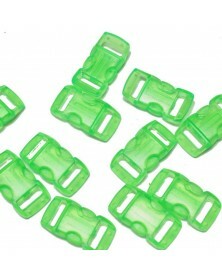 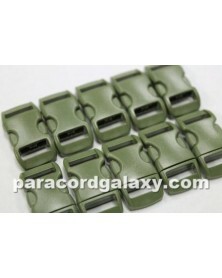 Contoured 3/8 inch transparent green side release buckles. 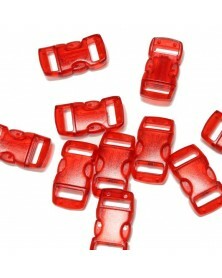 Uses include bracelet making, crafting and more. 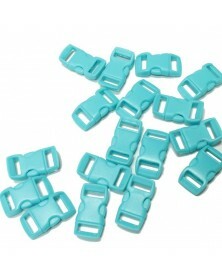 Contoured 3/8 inch transparent sky blue side release buckles. 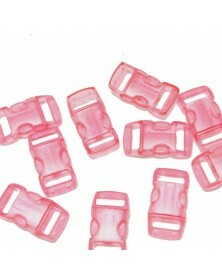 Uses include bracelet making, crafting and more. 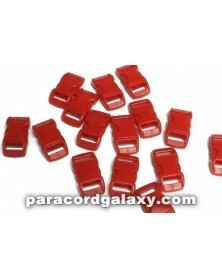 Contoured 3/8 inch transparent red side release buckles. 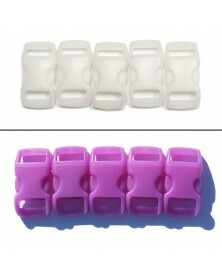 Uses include bracelet making, crafting and more. 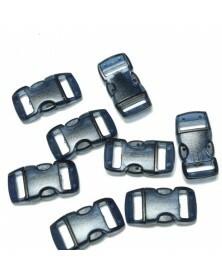 3/8 inch buckles for paracord that change from white to blue in the sun! 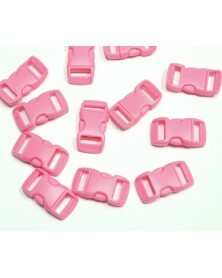 Contoured 3/8 inch transparent pink side release buckles. 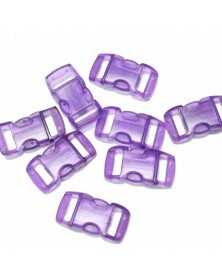 Uses include bracelet making, crafting and more. 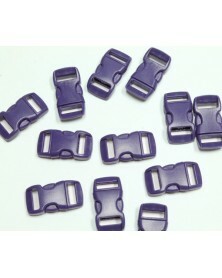 Contoured 3/8 inch transparent purple side release buckles. 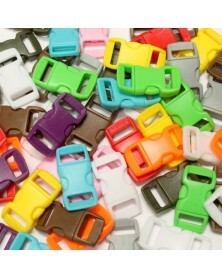 Uses include bracelet making, crafting and more. 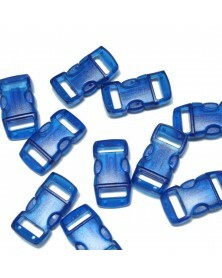 Contoured 3/8 inch transparent blue side release buckles. 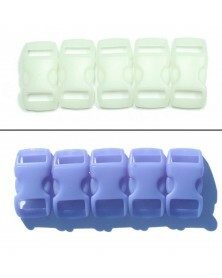 Uses include bracelet making, crafting and more. 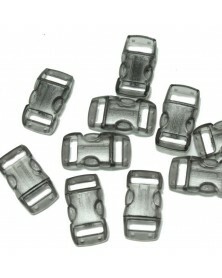 Contoured 3/8 inch transparent (clear) side release buckles. 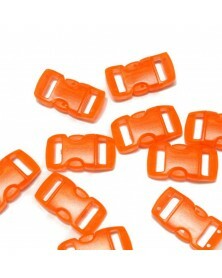 Uses include bracelet making, crafting and more. 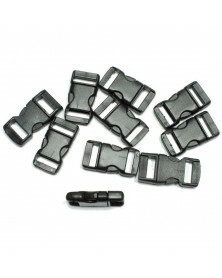 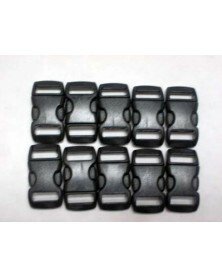 Contoured 3/8 inch transparent black side release buckles. 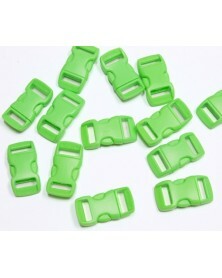 Uses include bracelet making, crafting and more.